I’ve been nominated for an award!! 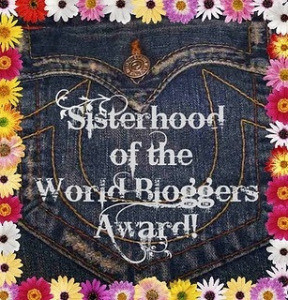 I want to thank..Bisimodupe over at Feminine Materz for nominating me. This is my third award and some bloggers think they are a waste of time. I think I am glad that someone liked what I wrote enough to think about nominating me so thank you!! 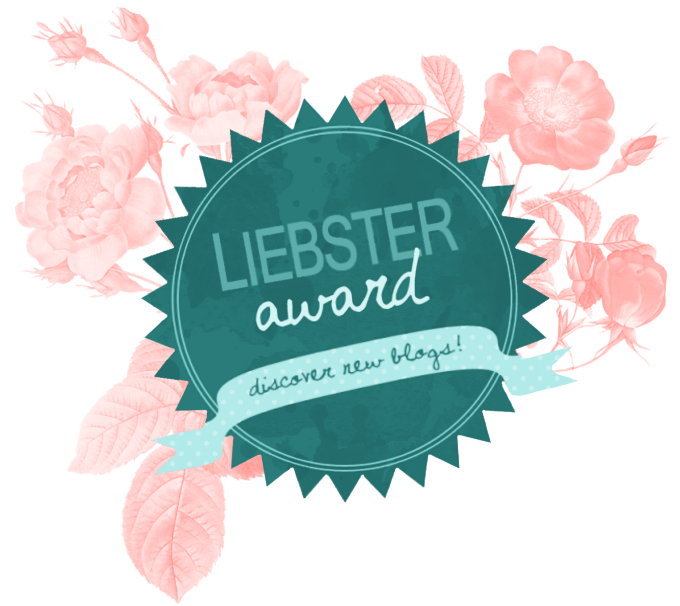 Nominate 5 -10 other bloggers who you feel are worthy of this award. 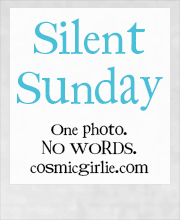 Let them know they have been nominated by commenting on one of their posts. What was the most difficult job you ever did? I have to say Being a Parent.. it’s the hardest thing I’ve ever done, the pregnancy, the labor and the delivery and then the raising. And yet it’s by far the most rewarding job as well. If there is one thing you could change about yourself what would that be? Not to be so judgmental on myself. I am by far my worst critic. When you were growing up, did you think about becoming famous when you grow up? I always hoped to be a writer, I still have the dedication in my mind of what I will write in my first book,,, now I need to write it! Name and share one song you listen to repeatedly and why? I first heard this song on 8th September 2000, I was in a plane on my way to America to meet a virtual stranger. I looked everywhere for this album everywhere while I was there only to find out it hadn’t even been released yet. Love this son, since I was “flying to America” I was born to fly, I love to fly, it doesn’t scare me at all, I figure it’s about as close to God as I can get without being in Spirit. Do you enjoy dancing or are you a wall flower? I used to be a wall flower and then I met my husband who has spent many years teaching me to dance in the kitchen and he tells me no one is watching me they’re all too busy enjoying their dance. NOW I dance whenever I can and having Grand children I always have a dance partner! What is that one thing that always brings a smile to your face? My Grand babies.. even when I am feeling my lowest they can make me smile! It changes but mostly it’s green, or nature’s colours. What would you like as a surprise vacation? It’s on my bucketlist to see the 50 states of America, since I was 10 yrs old I’ve wanted to go to America. So my surprise vacation would be anywhere in America! Have you ever given much thought to the purpose of life? Until about 14 months ago, I was always asking myself “why am I here? what am I supposed to be doing?” then I decided to give reading the bible a try. I also read a book by Pastor Rick Warren called “The Purpose Driven Life” and it was a 40 day program and I loved it so much, it made me rethink all the things I “thought” I knew. Then a very wise friend said to be ” You are doing exactly what you are supposed to be doing, that’s why you love it and you are good at it” My “supposed to be doing” thing was to be a Mother and now a Grandma. Before reading Pastor Rick’s book, I didn’t like that answer I “thought” there was supposed to be more… now I feel at ease and calm in the knowing that whatever I am doing right now is what God wants me to be doing, I like that! I have never been afraid of dying, I always thought that I would be reunited with my loved ones, even before I was Christian I always had that thought. Opps. Answered that above. YES!I believe in God, we don’t always understand why things happen as they do but that’s ok it’s not out job to understand it, someone when I was at school said to me “yours is not to reason why, yours is but to do ir die” I kind of feel like that about God and art! Have you ever volunteered for something? Most of my jobs have been voluntary.. I worked in a group with single pregnant young women for a while kind of like a buddy system. Then I worked in the local youth group helping with a parenting group for teen mums, (see a pattern happening here) I also “worked” as Secretary and Treasurer for a Rock n Roll Club and also wrote magazine articles and interviews for that group. If you could meet one famous person, dead or alive, who would it be? I would just want to see my Dad again. Ohhh so many questions but mostly why? why he didn’t speak up? Where in the world would you like to visit for the first time? The United Kingdom…I just love the history of it ut if I could only o one place it would still be America, different history but it calls to me. What is the simplest thing that makes you smile? Hearing my Grandbabies laugh,.. it melts my heart! To own a shop where I could open an art studio and also sell art supplies and have art classes and invite local artists in to do demos… or a book shop! Who do you look up to or who inspires you? My Husband… he’s taller than me! He inspires me to be a better person, so as not to think I am ever letting him down in our partnership. What is your favourite month and why? Hmm, I don’t think I really have one.. maybe December, because it means the end of the school year, long summer break, holidays away, my husbands off work. I used to love Christmas but then it all became too commercial and so now I kind of dread it.. but I love the holiday break. Sept- Nov 2012. We did our first big trip away, we went up the Middle of Australia to Darwin and the across to Queensland on the east coast and drove home through New South Wales. We camped in tents and ate minimal meal, no fuss, no hassles, I was a gypsy and I loved it, I can’t wait to go again (Sept 12th- Nov 9th 2015) we’re heading across Australia to Western Australia.. camping it’s going to be amazing!! So my questions for you are…. What was the most enjoyable job you ever did? What question would you most like to ask them? What is your nick name and why? ← 9 days to go… down to single digits.. Thank you again, its fun to see what questions people come up with. I cant wait to read your answers! I so enjoyed reading your answers. It is not too late to have a go at that dream to own an art studio and sell art supplies. You are simply a natural talent in this regard. I love your art work. Thank you so much!! That dream is very firmly in my mind. I love doing my art its my way of escaping!